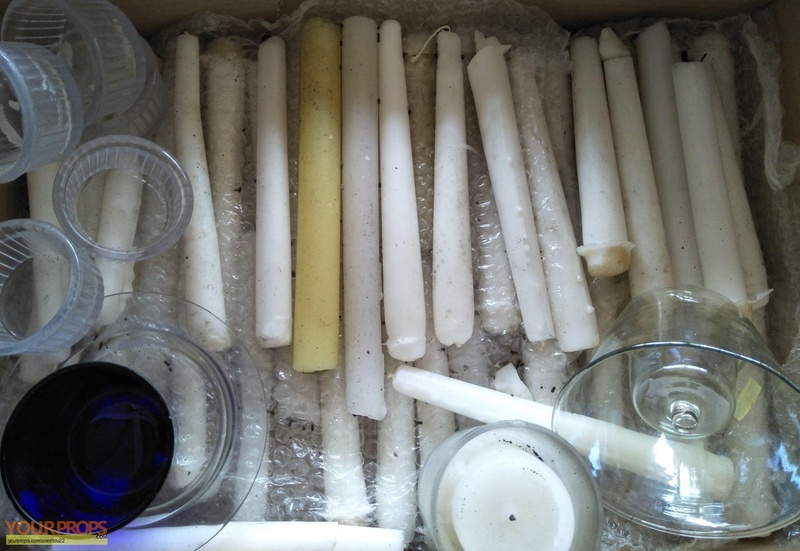 A quantity of used (burnt) candles used in the production. 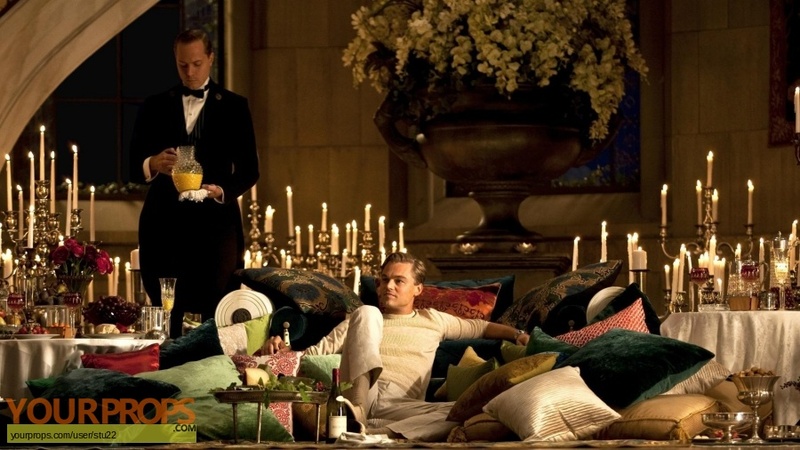 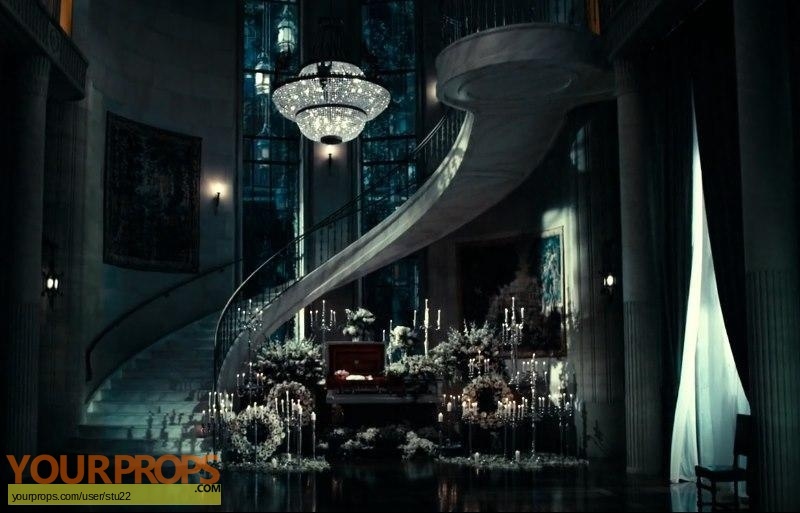 Candles were seen throughout the film most notably in the hallway / ballroom area of the Gatsby mansion & surrounding Jay Gatsby's casket. 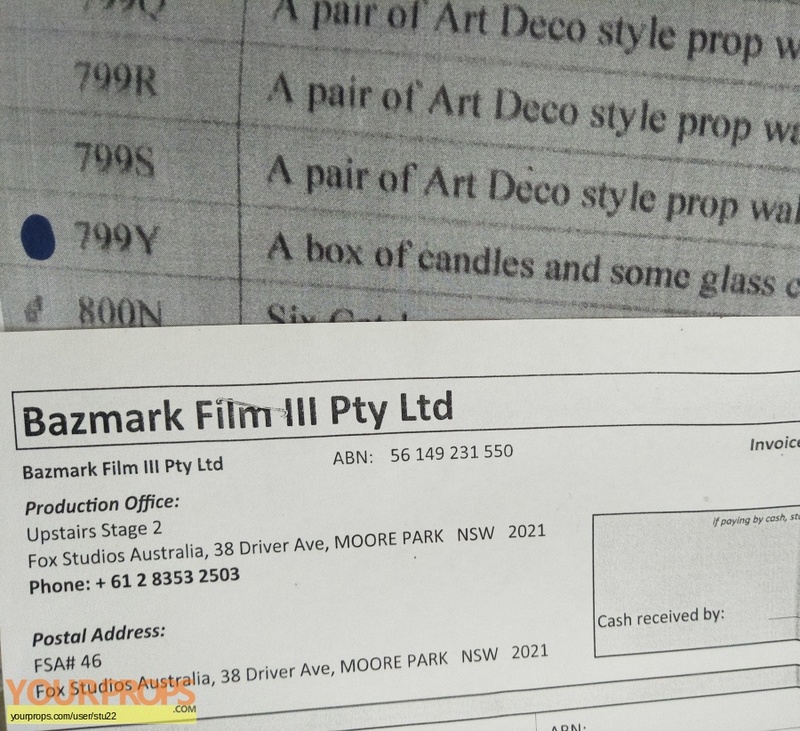 These were purchased direct from the Bazmark Film III production auction sale of props.